NOISE Dublin creates activities and programmes for young people to take part, learn, train, experience and work in the arts. NOISE Dublin is the Youth Arts programme offered by South Dublin County Council's Arts Office for ages 13 - 25. 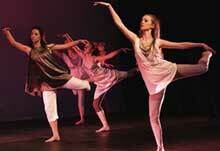 NOISEmoves takes place every April in RUA RED, South Dublin Arts Centre in Tallaght and the Civic Theatre, Tallaght. 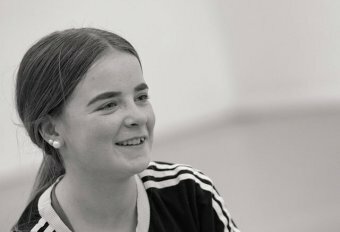 Discover our career pathways for young people interesting in working in the creative sectors of visual art, design, theate, writing, photography, music, film and more. Meet Kama Bugala who is one of our #emergence19Young Choreographers. 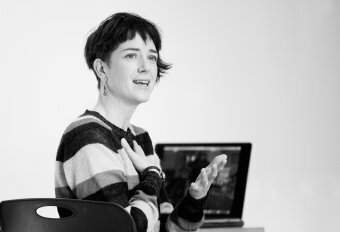 Meet Fodhla Corrigan who is one of our #emergence19 Young Choreographers. 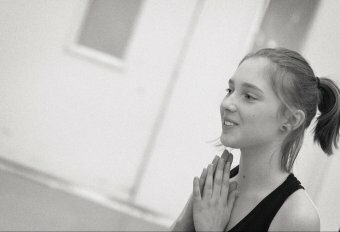 Meet Cleo Bonnero who is one of our #emergence19 Young Choreographers. 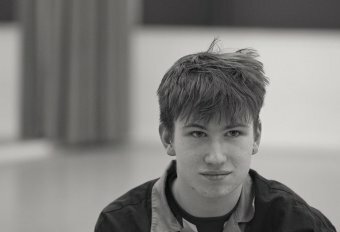 Meet Eoin O’Loughlin who is one of our#emergence19 Young Choreographers. 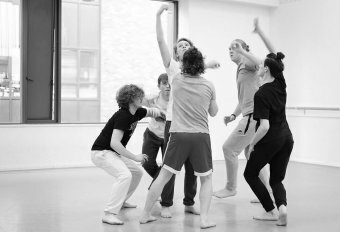 Meet Company B who are one of our #emergence19 Young Choreographers.